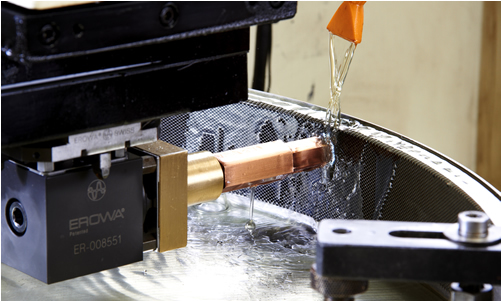 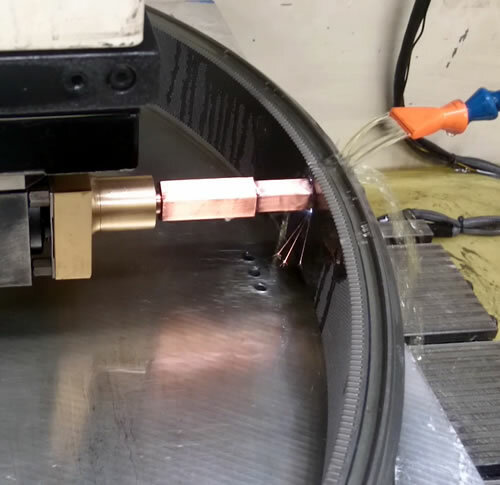 Precision Wire & Spark Erosion Engineers. 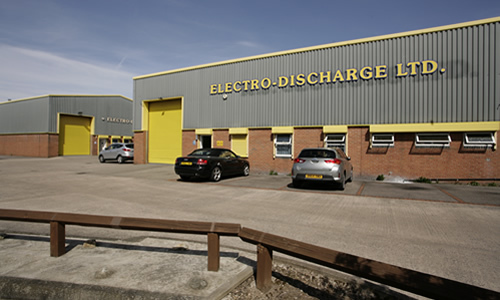 Electro-Discharge Ltd was founded in 1980 to provide a specialist sub-contract Wire and Spark erosion service to the engineering industry. 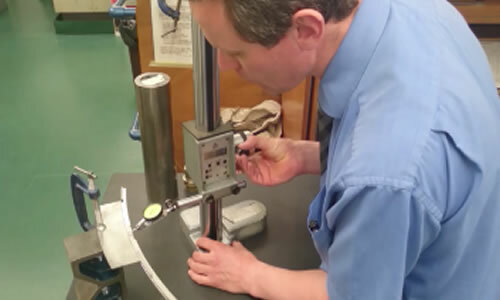 The original target market was the West Midlands region of the United Kingdom, now our customer base is the whole of the UK, we also export our services to the international market. 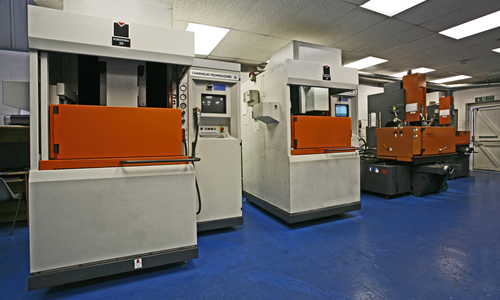 Since coming under new ownership at the end of November 1999, many changes have taken place . 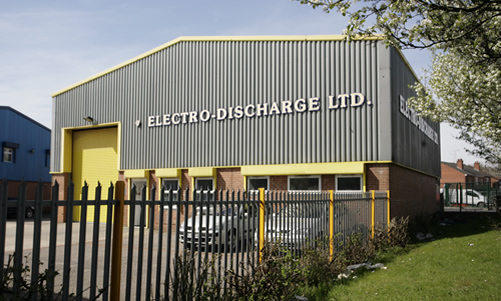 We have a new management team all with many years experience in the wire & spark industry, we have moved to new purpose built premises, invested in updated machines to allow for increased capacity, and introduced a shift pattern to meet customer turnaround requirements. 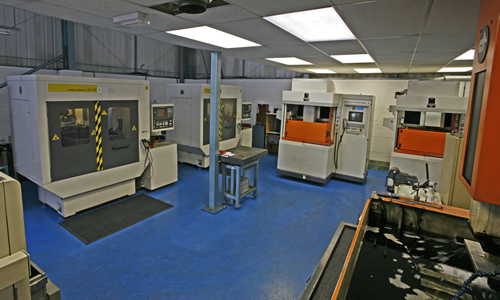 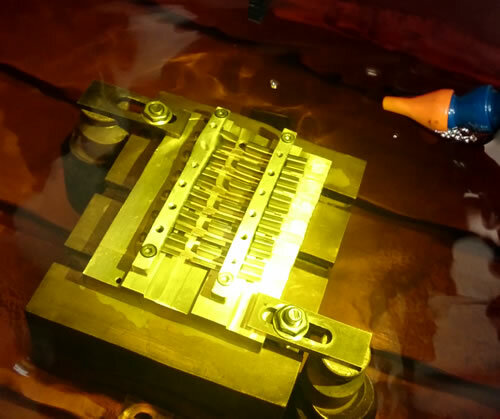 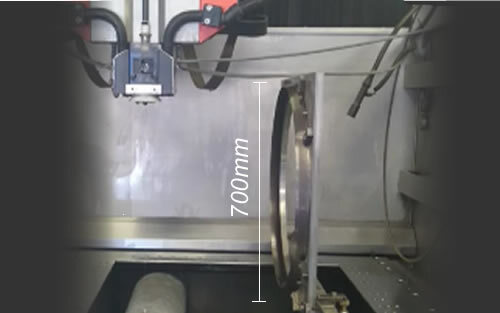 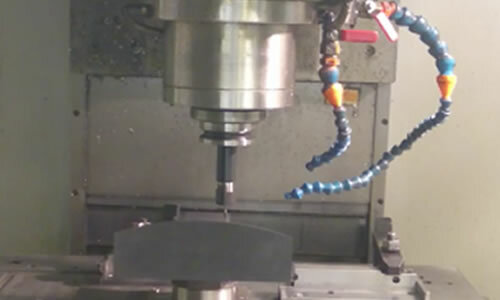 With over 30 wire and spark erosion machines installed that are able to carry out automatic operations at speed, to close tolerances in a lights out situation, four multi-axis CNC EDM machines with toolchangers and the recent addition of two CNC EDM fast hole drilling machines enhance our existing operations. 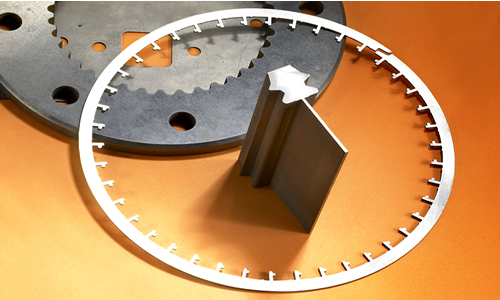 We feel that we are well placed to meet any demand from present and new customers, ensuring complete satisfaction.